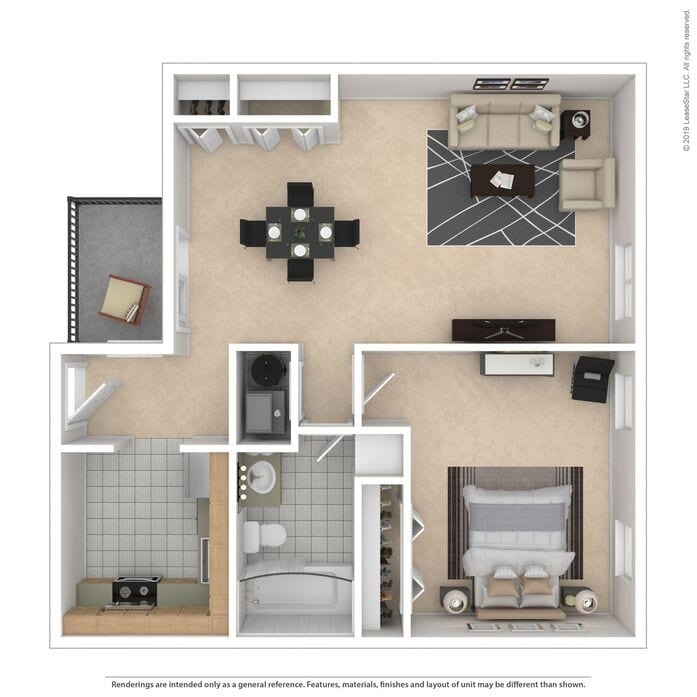 1BR, 2BR, 3BR and 4BR Apartments in Virginia Beach, VA- Text INFO to 757.300.1278 to Set a Tour! 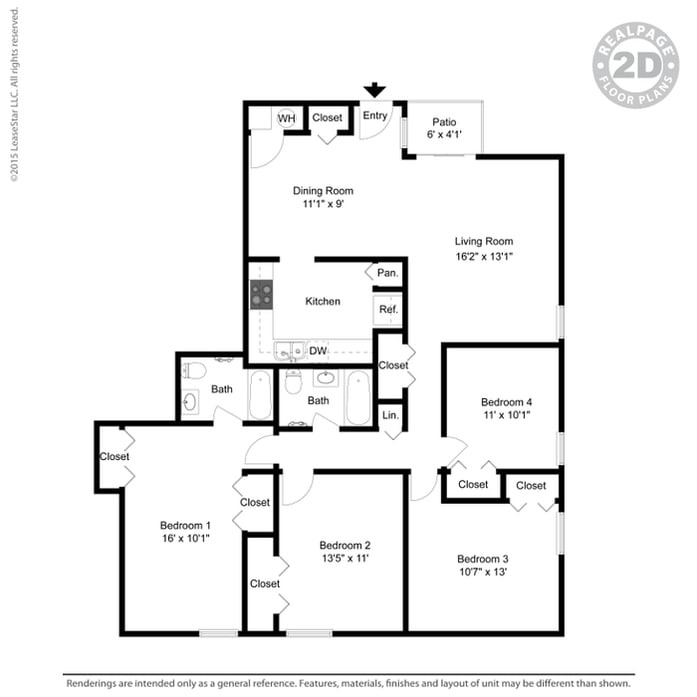 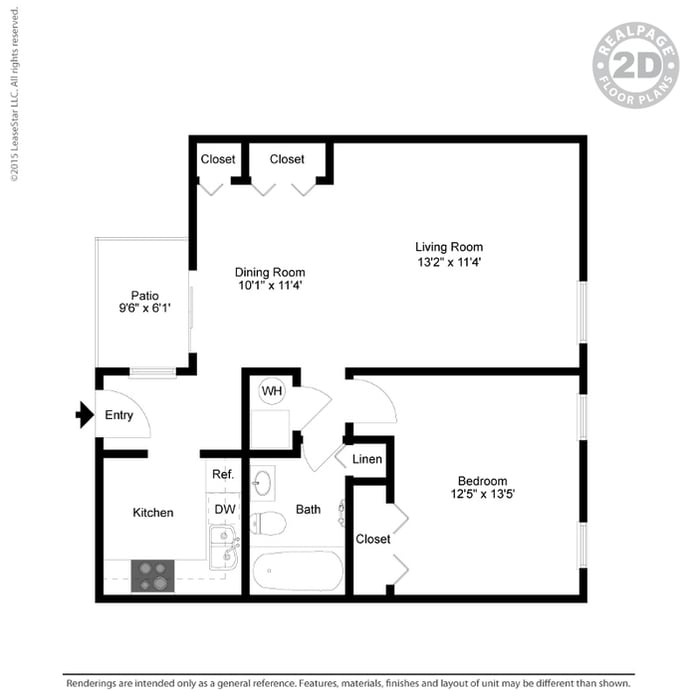 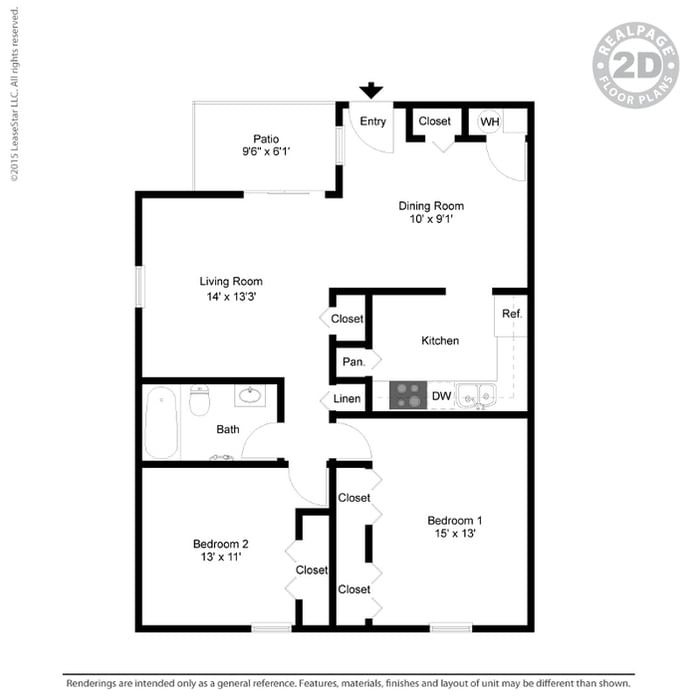 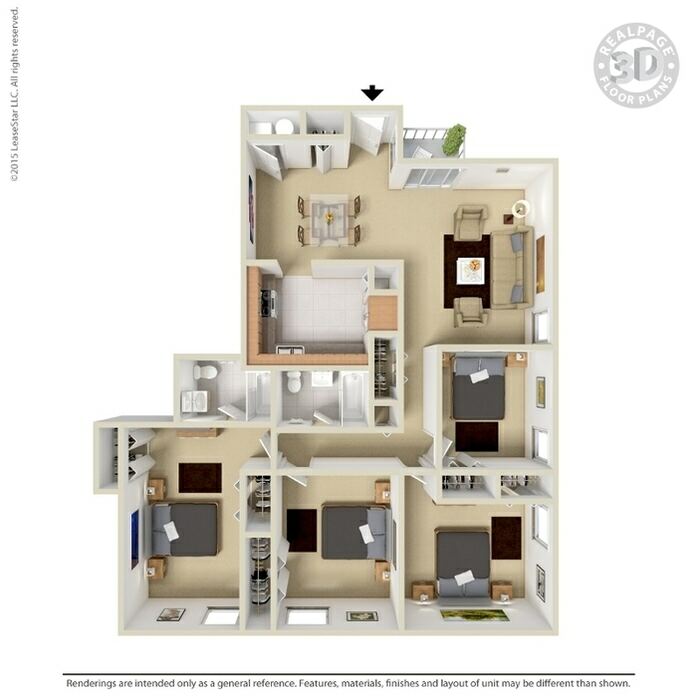 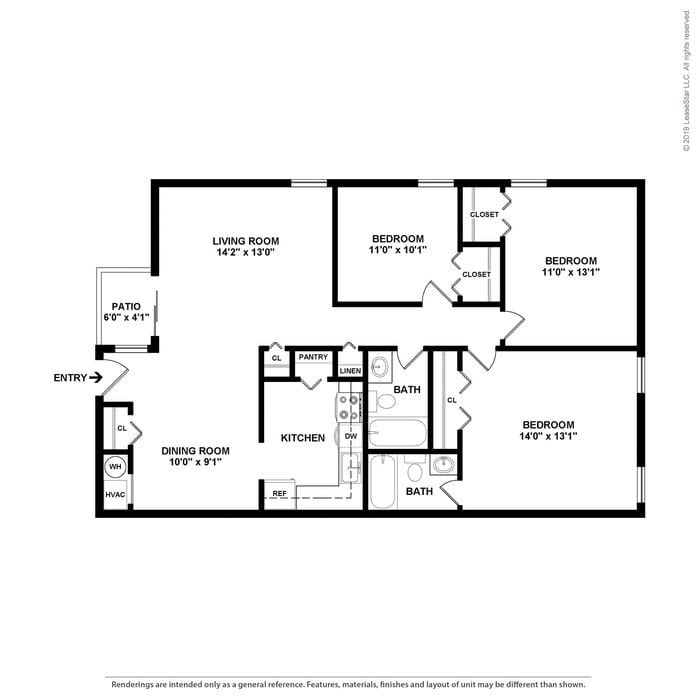 When it comes to selecting the perfect home, one size doesn't fit all, so we offer a wide variety of floor plans. 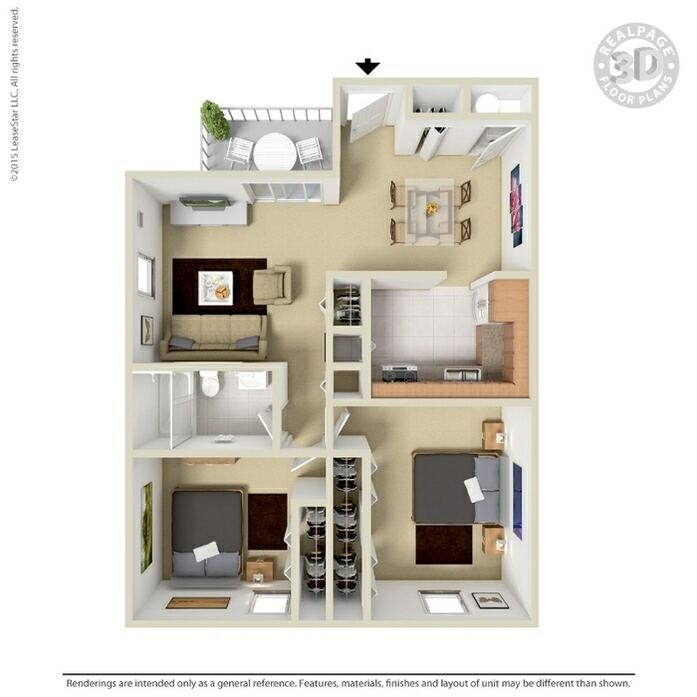 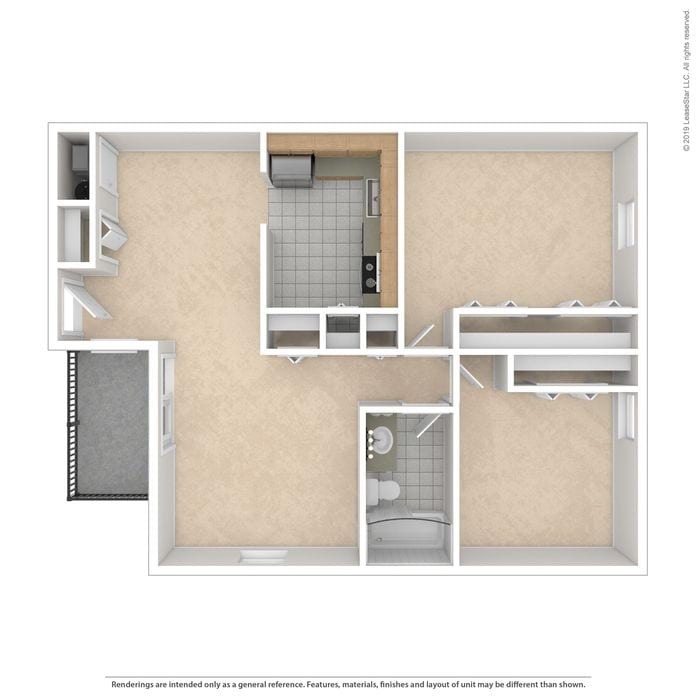 From one and two bedroom apartments that will delight you with their efficiency and affordability to our huge three and four bedroom apartment townhomes with room for the whole family or the occasional visiting guest. 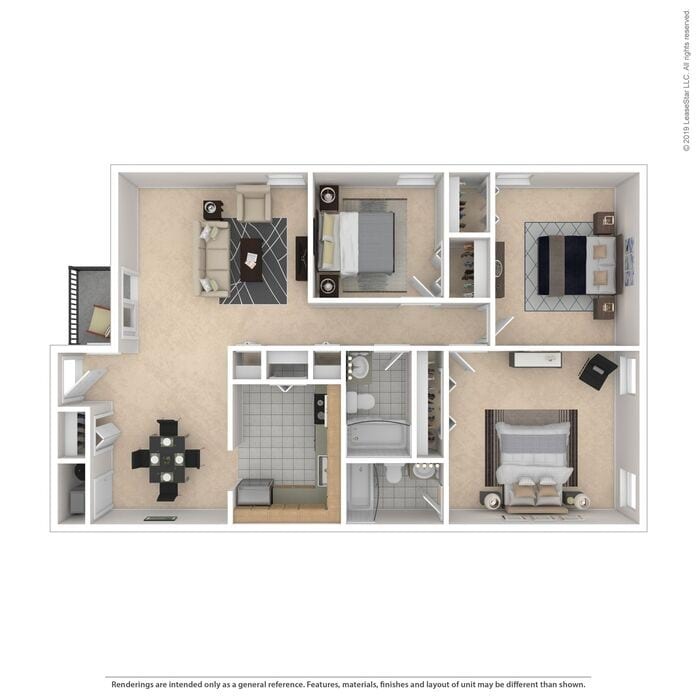 At The Mayfair Apartments in Virginia Beach, VA, we provide a home you'll love to call your own. 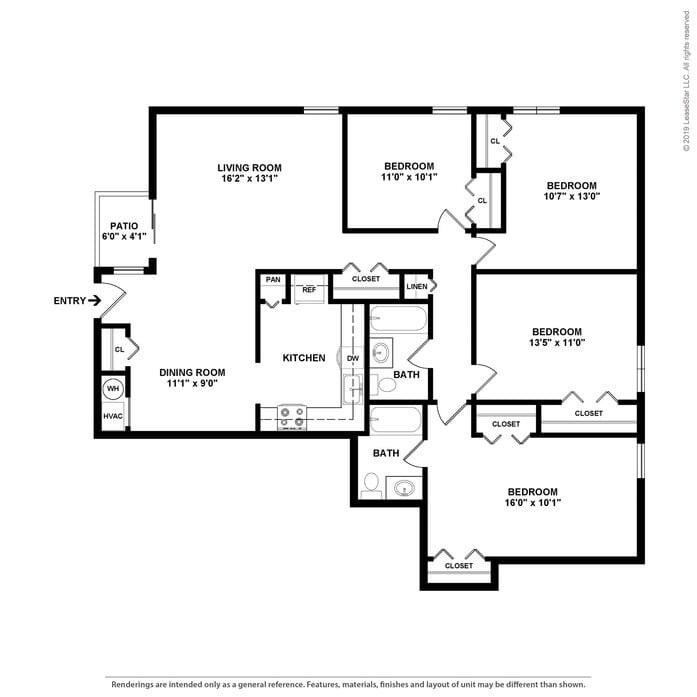 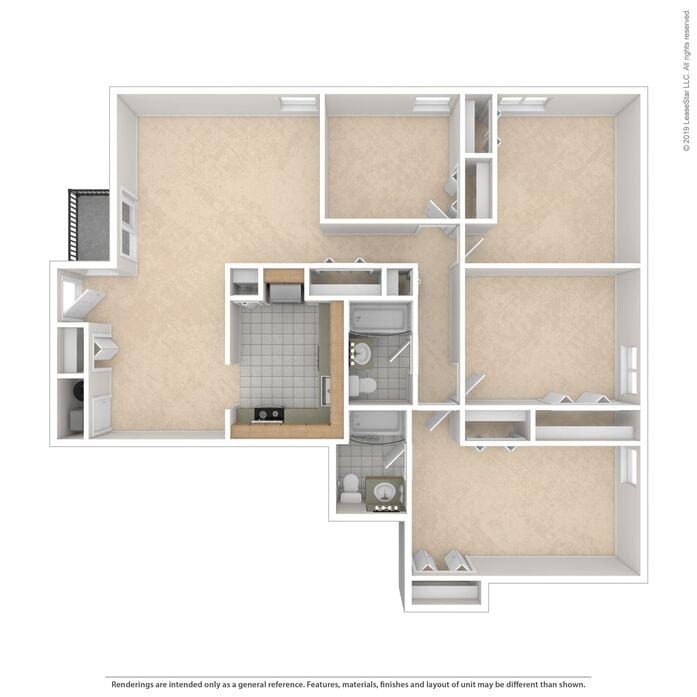 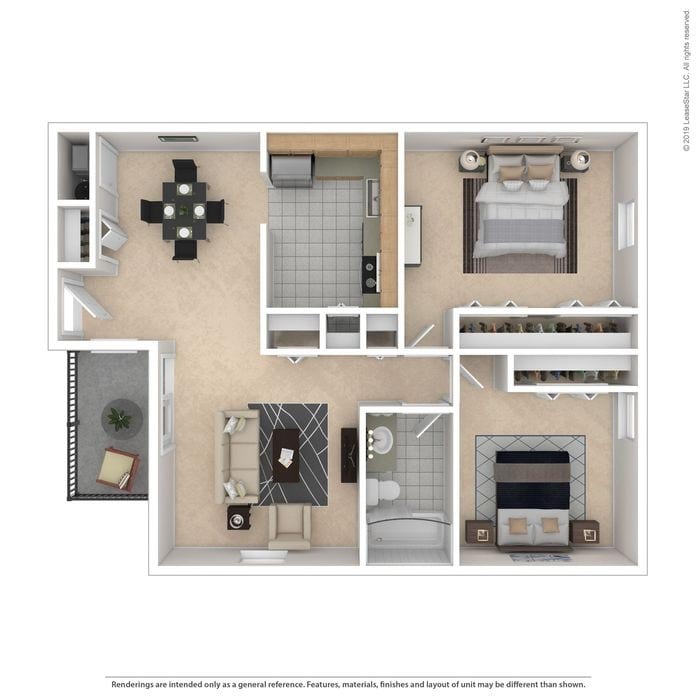 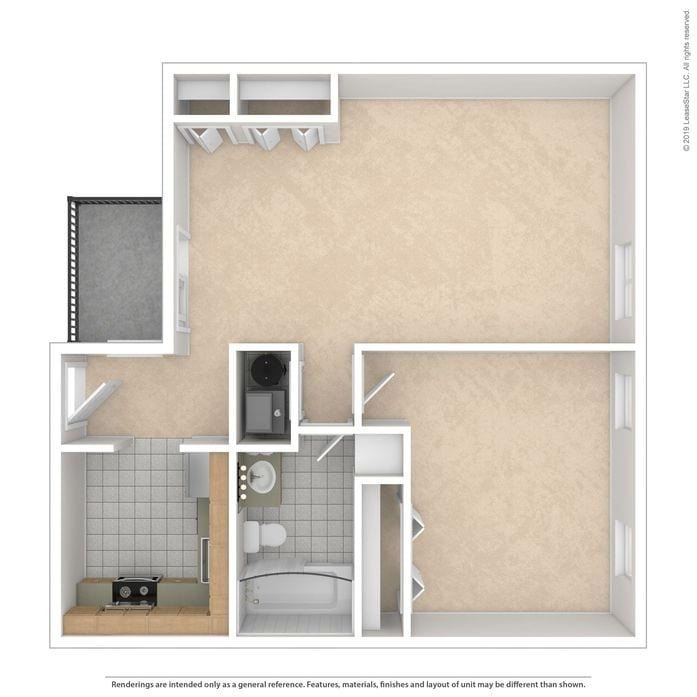 The perfect floor plan for your needs and budget is only the beginning. 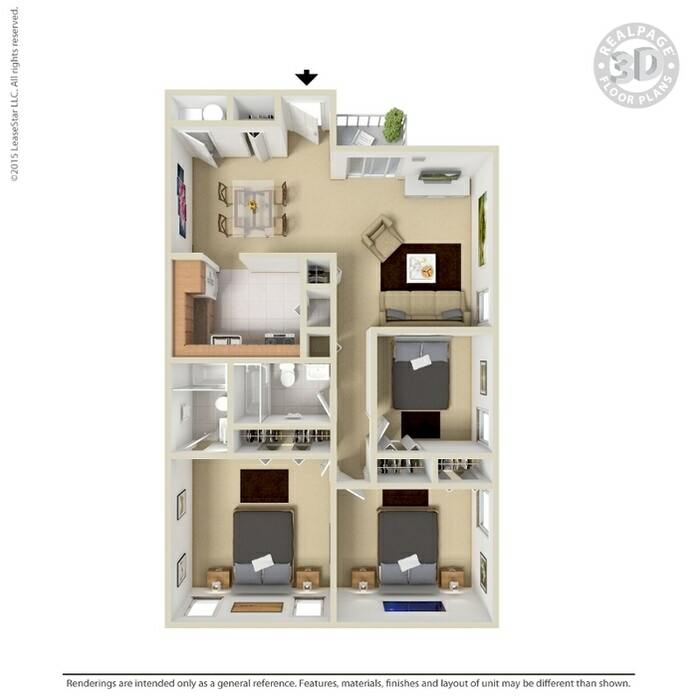 We believe that apartment living is about convenience. 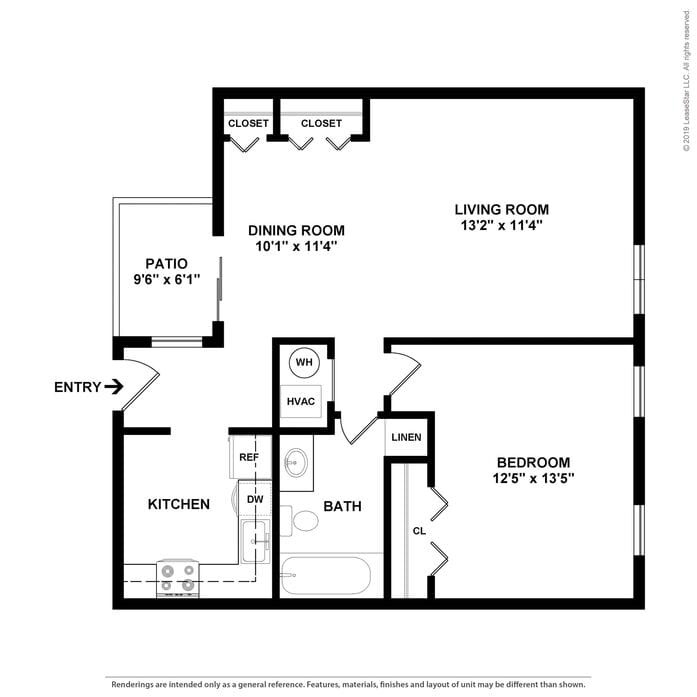 No lawn to mow, nothing to maintain, you're free to spend your spare time however you please. 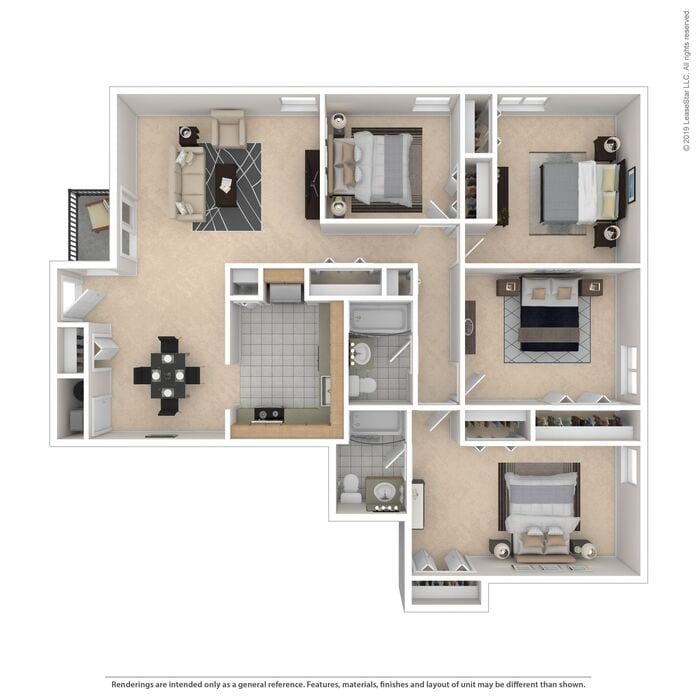 When you're ready to venture out, the best of Virginia Beach is just outside your doorstep including exciting restaurants, live entertainment, movies and more. 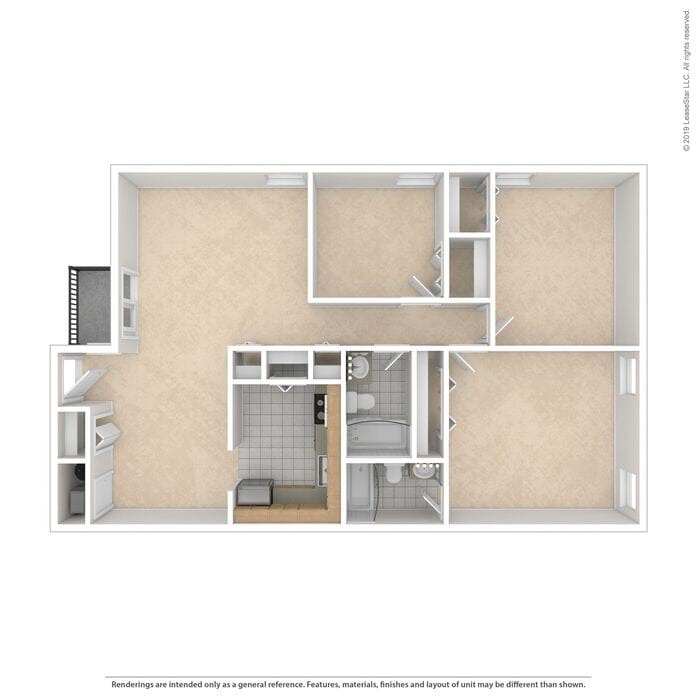 We believe that convenience shouldn't be sacrificed, so we've packed all our homes with the sort of features you would have selected for yourself. 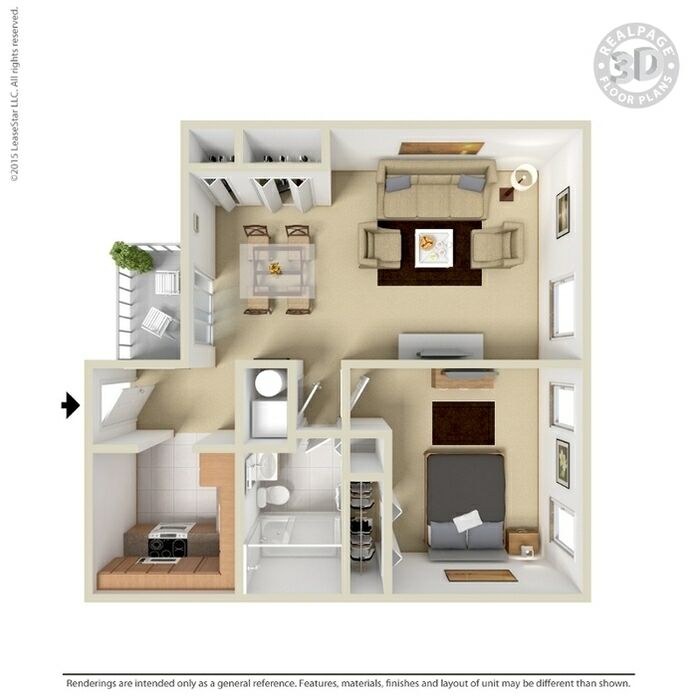 Let us show you your new home today!